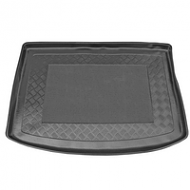 CHEVROLET TACUMA BOOT LINERS comes with rubber antislip centres and a lipped edge as standard. The ideal accessory to protect our car keeping it like new. The range is always being updated so please check back if you do not see your Chevrolet boot liner.